Alice. I should really learn how to make these myself. o3o. HD Wallpaper and background images in the Minecrat Pixel Art! 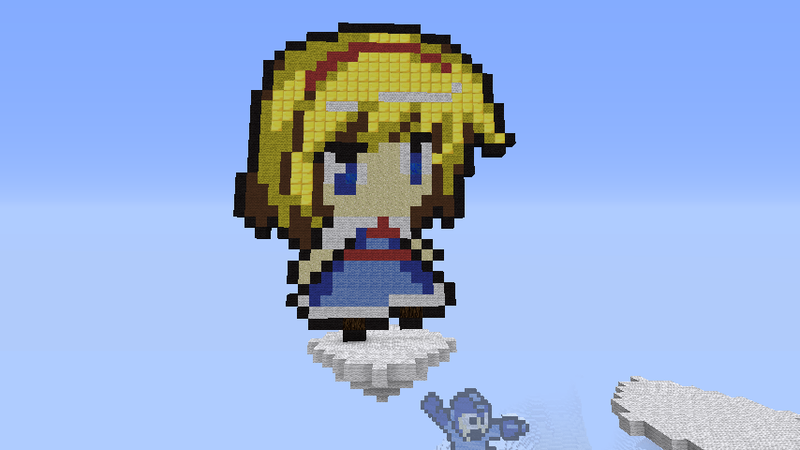 club tagged: minecraft pixel art kawaii alice 2hu. 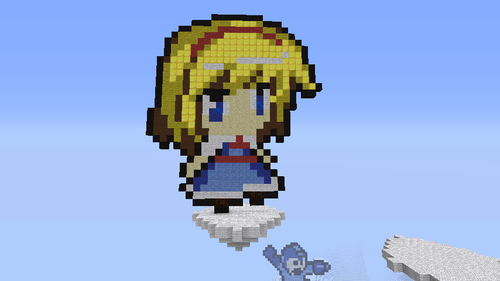 This Minecrat Pixel Art! fan art might contain glocke and kirchenglocke.